Devon based building contractor operating throughout the South West managing both residential and commercial projects. 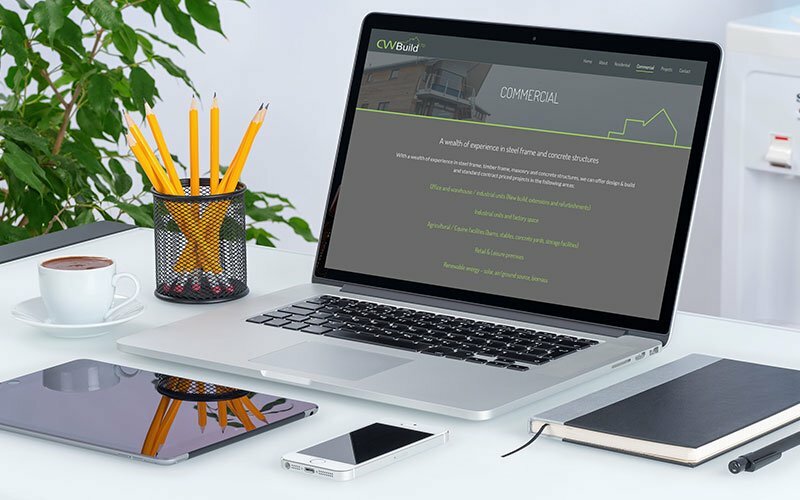 They carry out both design and build and traditional building contracts with a clear focus on quality workmanship, health and safety, supply chain and sustainability.  The brand was built using CW Build’s core values of professionalism, approachability and efficiency. 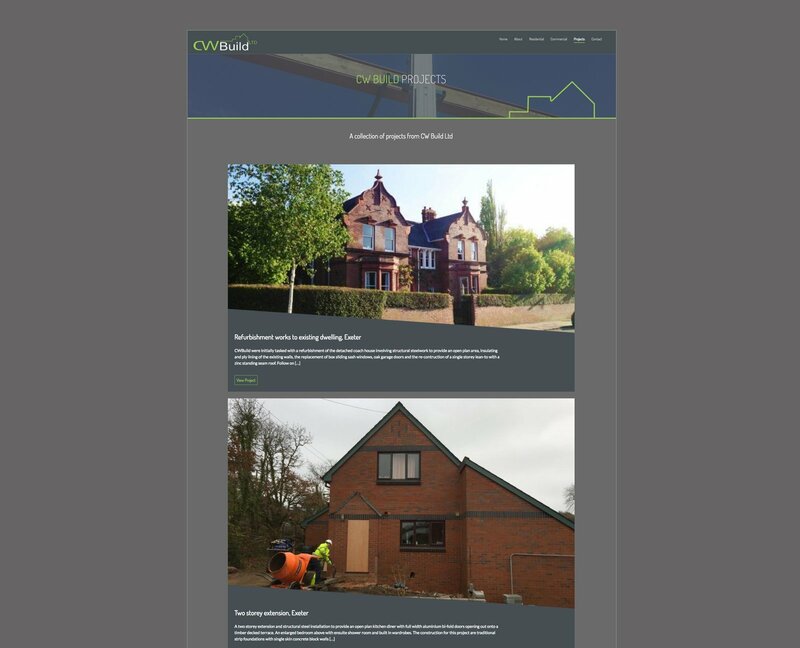 The simple colour palette of Green, White and Grey, the tagline of ‘Building the future restoring the past’ and angular shapes were chosen to reflect the modern and traditional values of the company.rnrnThe site was built to be responsive and was developed with WordPress to allow for the client to be able to edit the pages themselves. 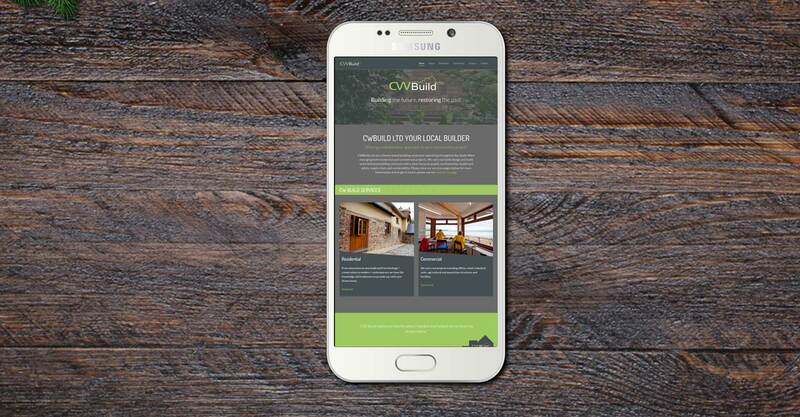 The site utilises the brand to allow consistency and seamlessly links in with CW Build’s social network channels. It is modern, clean and uses angular shapes to give an architectural feel. 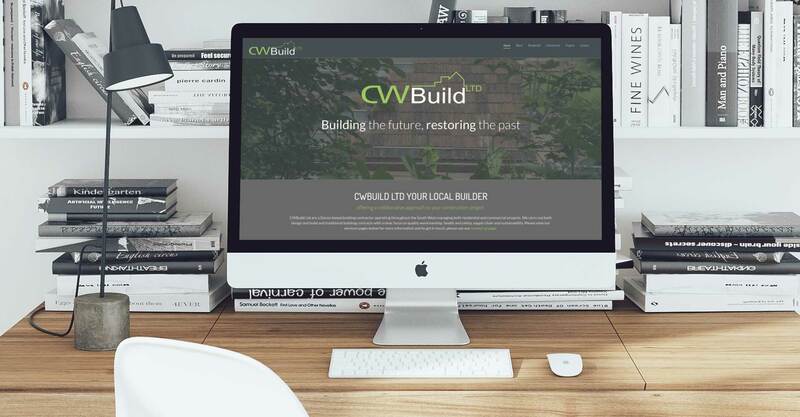 CW Build now have an aligned, consistent brand that reflects the core values of the business. 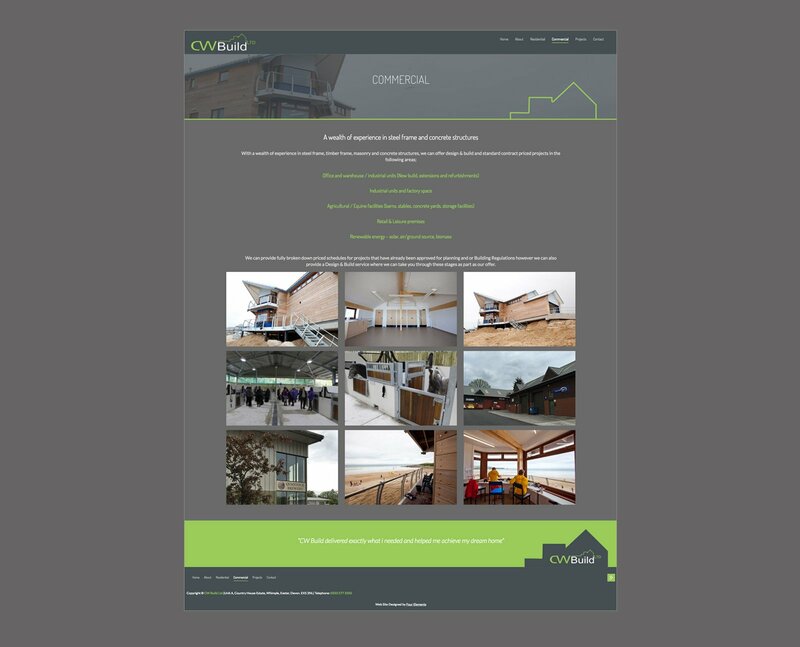 rnrnThe site showcases new and existing work and has clear details of the services CW Build Ltd provide. 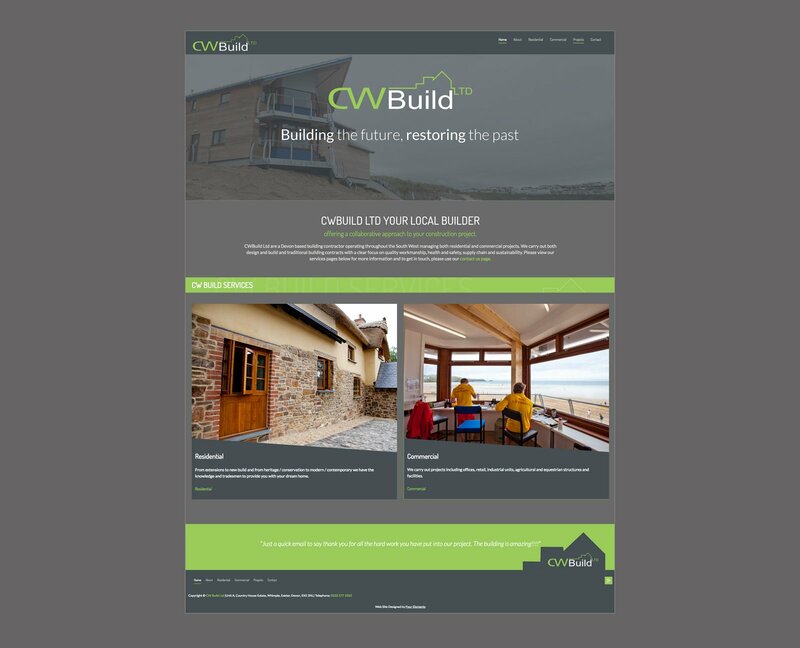 It is functional and easy to use guiding potential customers to start their project with CW Build.rnrnThe site is responsive meaning it scales to fit all devices such as mobile phones, tablets and desktop. It has been created with fast page loading in mind and optimised for search engines.